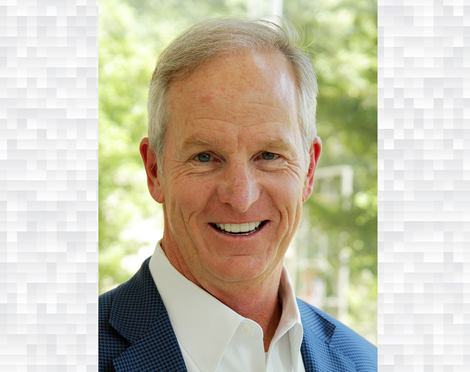 Paul Leslie has rejoined Dallas-based Estes Thorne & Carr as a partner focused on health care regulatory compliance and litigation. Leslie was with Parkland Health and Hospital System, where he served as executive vice president and general counsel. He has more than 30 years of legal experience. Legal news, moves and promotions around the Lone Star State.